Getting out and about – and transferring into a car – can be extremely difficult for many older Australians, depending on their level of strength and flexibility. It’s important for their loved ones and carers to be aware of correct techniques for transfers to ensure their safety. According to Rik Dawson, the Managing Director of AgeWell Physiotherapy, a Sydney-based physiotherapy practice, which works with Oxley Home Care, it’s advisable to always place the elderly person in the front side passenger seat. Make sure the seat is as far back as possible, even semi-reclined. Rik Dawson, is an experienced physiotherapist who has been working in Aged Care Physiotherapy since 1994 and is a highly respected expert in Gerontological Physiotherapy. He is the Physiotherapy Representative for the National Aged Care Alliance (N.A.C.A), and Chair of the National Gerontological Special Interest Group of the Australian Physiotherapy Association. For further information on avoiding trips and falls in the home, click here. Oxley Home Care, established in 2006, is a family-owned and operated Sydney company and is an Approved Government Provider of aged care services, specialising in Dementia Care. 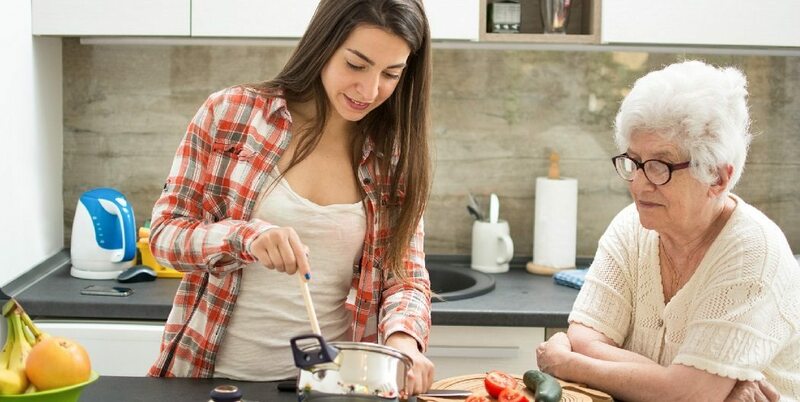 Oxley Home Care provides Dementia Care, Private Care, Home Care, Nursing and Allied Health to enable people to live a quality life independently in their own home and stay connected to their local community. 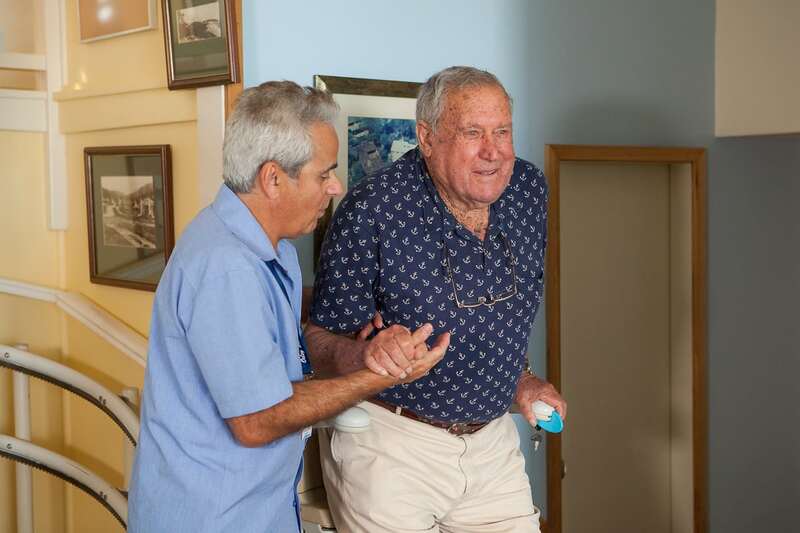 Oxley Home Care is an Approved Provider of Home Care Packages funded by the Commonwealth Department of Health and Ageing and holds an allocation of Home Care Packages. These packages are designed to provide assistance to the elderly, to remain living independently at home. If you would like further information on Oxley Home Care, please feel free to call on 1300 993 591.